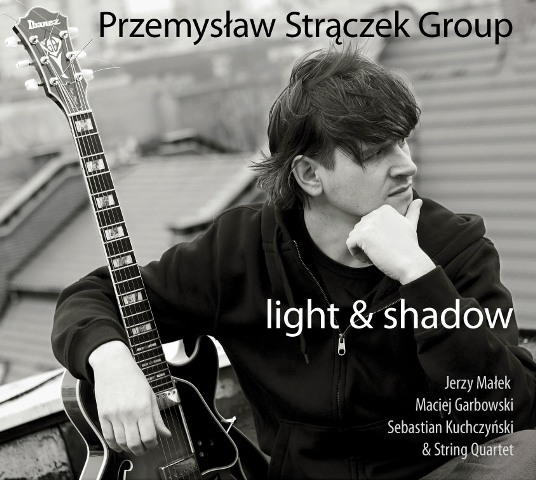 Second album by guitarist Przemek Strączek as a leader is a very interesting work indeed. Great part of the success of this album lays in Strączek inviting Jerzy Małek, probably the most promising young mainstream trumpeter in Poland. 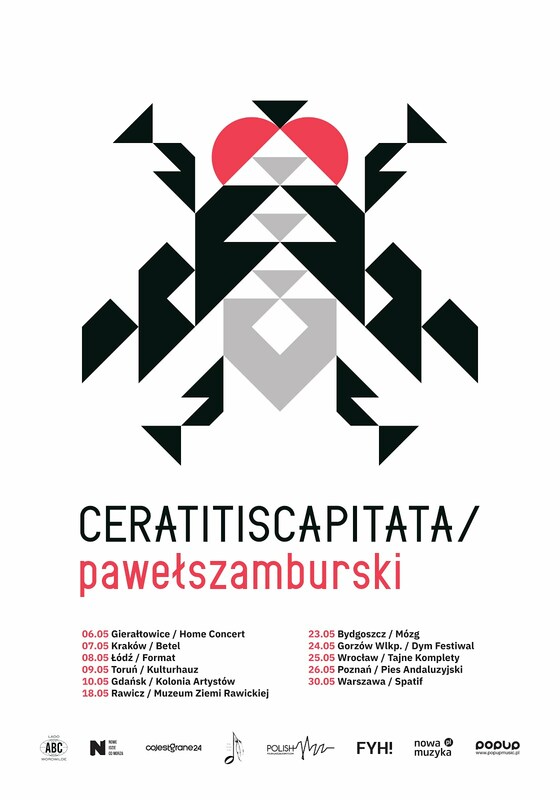 Their style fit each other perfectly: Strączek mellow, warm, elegant chops with Małek crystalline, virtuosic, precise licks. They remind me duos of great masters of the past like Jimmy Hall and Chet Baker. Those two are main figures on this album but their colorful playing is augmented by excellent background created by rhythm section in persons of Maciej Garbowski (double bass) known from fantastic RGG trio and Sebastian Kuchczyński (drums), another promising young drummer from Katowice Music Academy, like Daniel Fortuna or Sebastian Frankiewicz, who are making their way to the top of Polish jazz players. They are in few songs accompanied by String Quartet (Marta Bielawska, Leszek Dzierżęga, Karolina Pazdro, Ewelina Mrozek) but this CD first of all remains piece of tasty straight ahead jazz. Technical mastery, depth of the sound, diversified compositions all contribute to album that not only should be noted among many other great jazz recordings of year 2010 but also is a promise of even better things in future from Przemek Strączek and his talented companions.